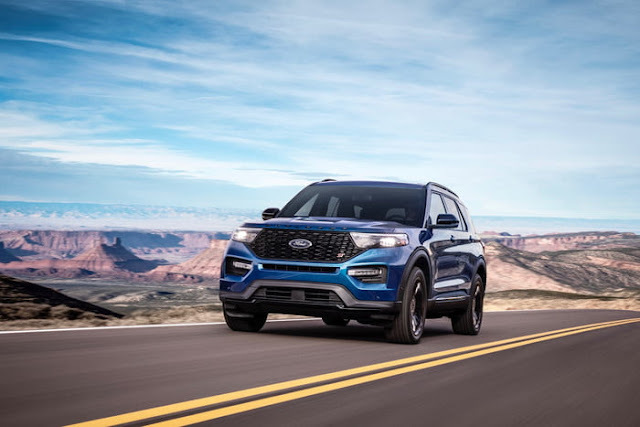 One of the most loved SUVs in America, Ford Explorer got a new successor. 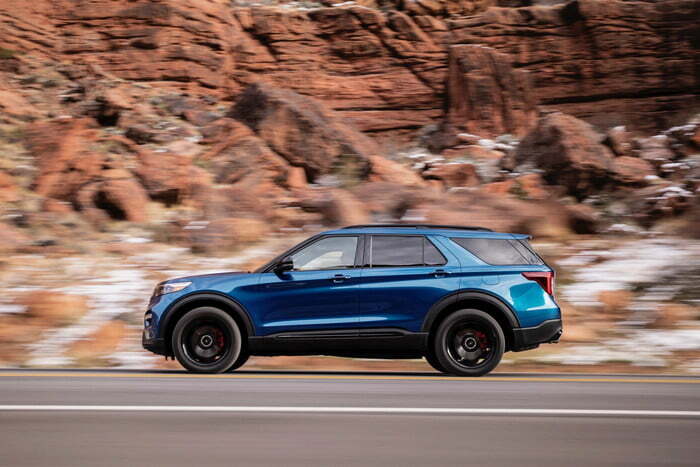 2020 Ford Explorer got more visual upgrades and become more meaner than ever. Ford has unveiled the Explorer ST and Hybrid Version too along with the standard line up. The car got 200 lbs more lighter and has updated features like infotainment system with 8'' inch touchscreen and a new rear wheel drive. 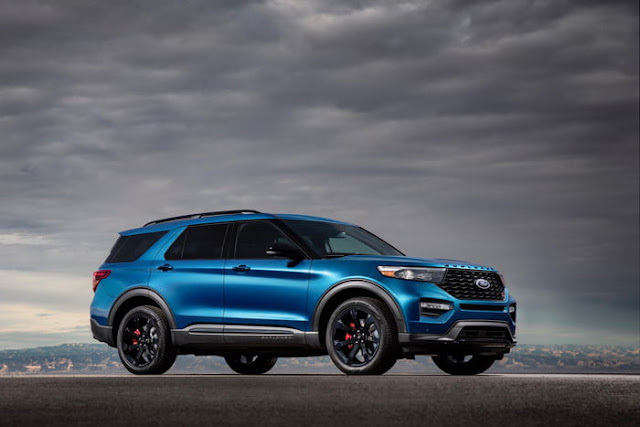 2020 Ford Explorer ST is developed by Ford under its Performance Division. It got Twin turbo 3.0 Litre V6 engine sourced from Lincoln. This engine can produced the 400 horsepower and 415 lb Ft torque. Tuned dampers and springs for the better handling. There are two modes available ST Street Pack and ST Track pack for the performance lovers. There are no information available about the accessories in the packs. But there will be leather seats, Flat bottom heated steering wheel with ST logo on it. It also features active park assist, drive assist technology and reverse brake assist. 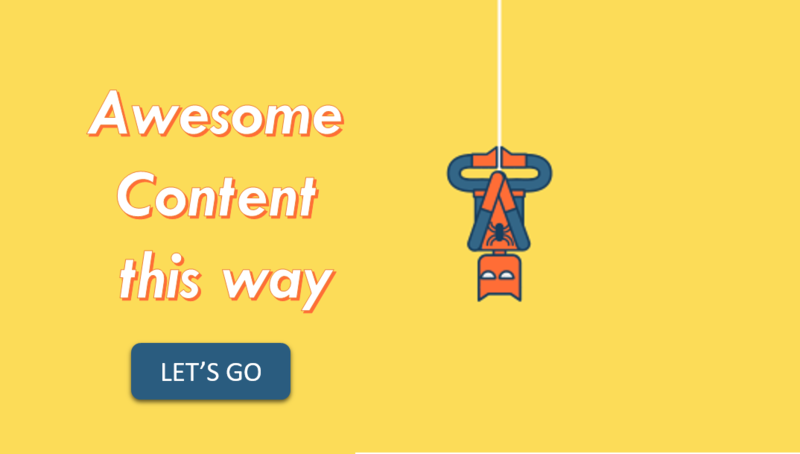 There is no revelation of pricing done by the company yet.